On the easterly edge of Bremen lies the neighbourhood of Borgfeld, also known as "the village" of the city. 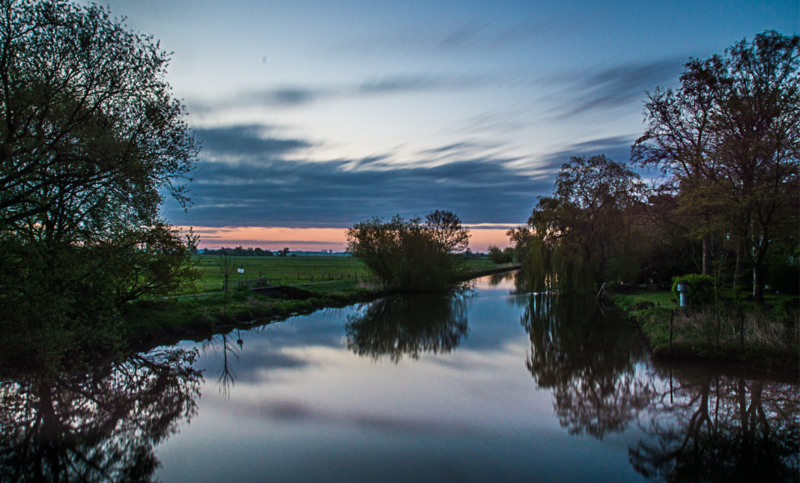 A 30-minute car ride from the city centre gets you to Borgfeld, with its village structure and agricultural production. The sections Warf and Katrepel have the best transport connections. 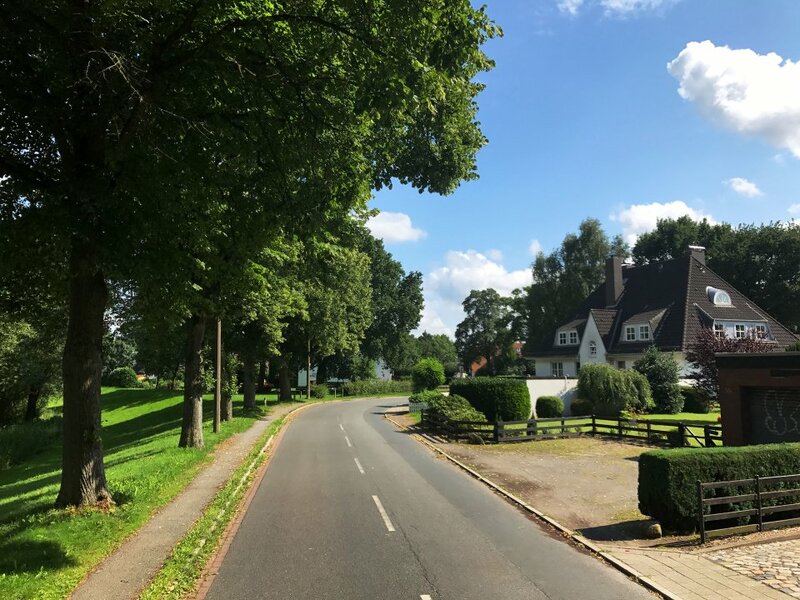 The sections of Varenmoor and Timmersloh offer even more rural charm - with cows on the fields behind the houses - but aren’t as easily reached from the city centre. The Borgfelders themselves like to say they have no need to leave their "village" as the shopping is so diverse: There are supermarkets, farm stores, and smaller shops. The quiet life between the old city centre and the meadows of Wümmewiesen doesn’t just appeal to older folks, families and students also like it here. Finding a place in Borgfeld might take a little patience, but for those who’d like to build their own house, some plots of land are for sale. 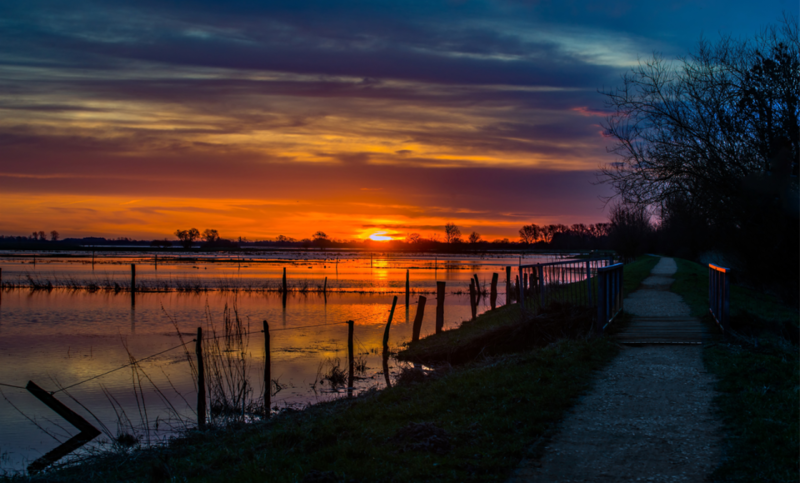 The special thing about Borgfeld asserts itself again and again: the rural lifestyle and the connection to nature. Old barns and farms can be spotted, often still actively in use. The further away from the old town centre, the quieter it gets. 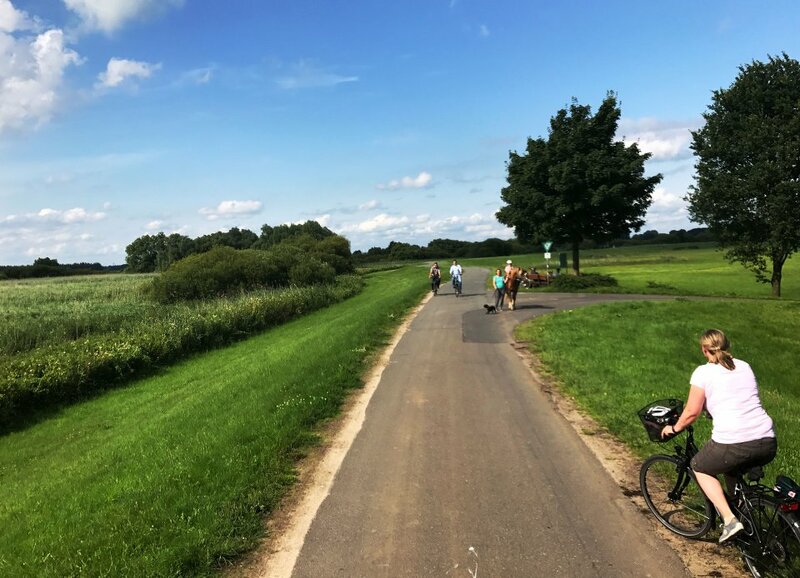 In Borgfeld, the hustle and bustle of the city is rarely felt, and the hectic pace gets all but forgotten when taking in the views of the fields and meadows. A built-in leisure programme is included, since there’s lots of biking and hiking trails in the area, just the thing for a pleasant day. 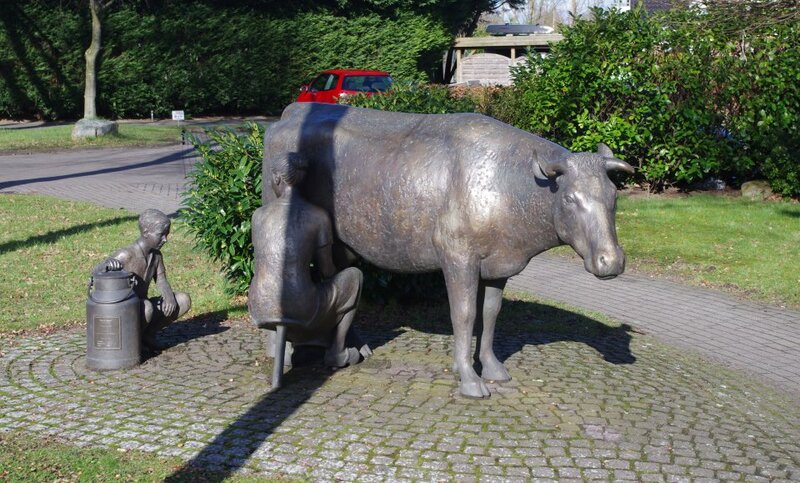 Maybe it’s these things which give Borgfeld such a rural character, that bring some to believe it doesn’t belong to Bremen at all - but is simply a part of rural Lower Saxony. 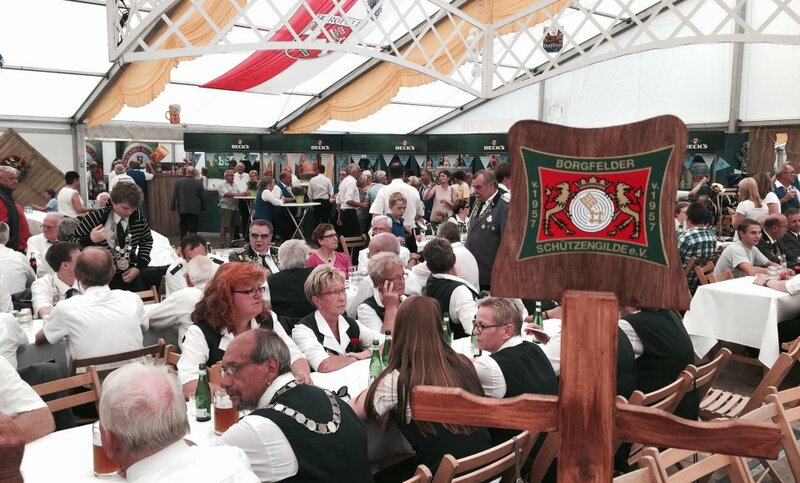 The yearly traditional Schützenfest (Shooting Contest) takes place on the last weekend of August. The programme includes a small funfair, a parade through the village, and a huge tent party in the evening. And of course, the sport itself - the Borgfelder Schützengilde (Marksmen’s Guild) elects a king and queen and awards a youth prize. 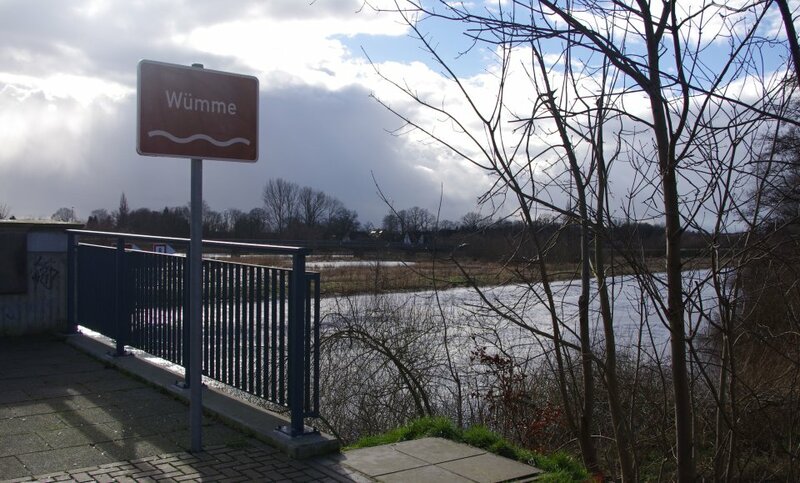 The Wümmewiesen (Wümme Meadowlands) are Bremen’s largest nature preserve. 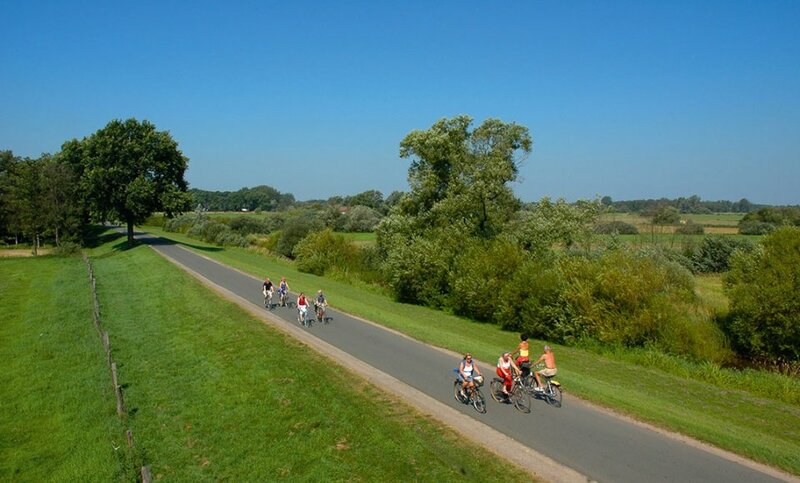 The broad landscape and pastoral scenery invite you to take a leisurely bike tour or stroll. The preservation of nature here means numerous bird species can be observed and appreciated. 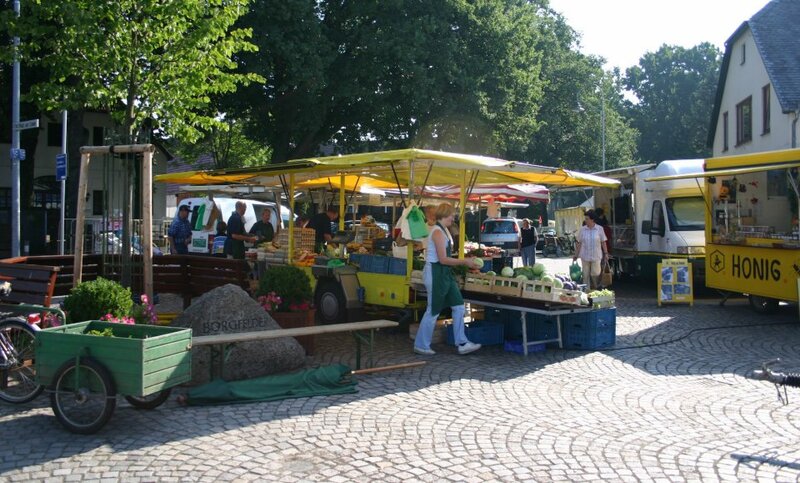 Every Wednesday and Saturday, a weekly farmers market is held in the village centre from 8:00-13:00. From fresh fruits and vegetables to country sausages, every foodie will find his or her personal favourite item. 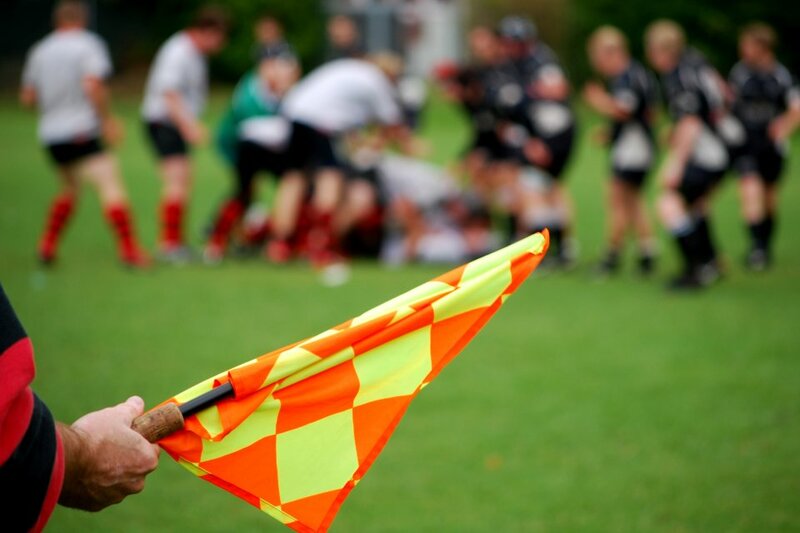 The football club Fußballverein SC Borgfeld has had great success in all age categories. And Borgfeld taking the Karl-Schmidt-Cup every year, has got everyone in this area infected with "football fever". Would you like to know what a day in the life of a farmer is like? Experience mucking out the stalls, feeding the animals, and riding a horse at the Kinder-und Jugendfarm der Hans-Wendt-Stiftung (Children and Youth Farm of the Hans-Wendt-Foundation). Bremen’s largest nature preserve area is the "Borgfelder Wümmewiesen". 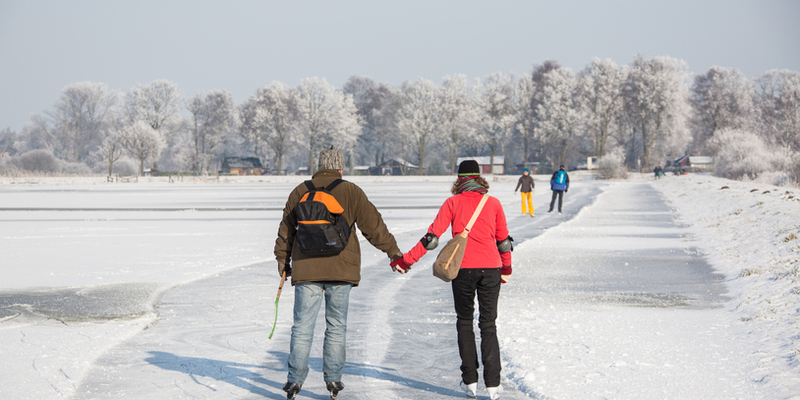 In the winter months, the Wümmewiesen often floods and on especially cold days, it ices up and can be used for ice-skating. In the spring and summer, the numerous bird species drawn to the area make for fantastic bird-watching. In Borgfeld, wild nature is just outside the front door. The former mayor of Bremen, Wilhelm Kaisen (1887-1979), preferred the idyllic living in Borgfeld to city-life. From 1934 to his death, he lived in Rethfeldsfleet in Katrepel. Today a preschool occupies his former residence.